When it comes to the dog lover on your holiday shopping list, you know their passion for their pooch outshines just about anything else. Though many folks keep their dogs at home, we now live in a society that is much more dog-friendly. From restaurants that bring out water dishes on the patio to hotels and resorts that encourage bringing along furry family members, the opportunities to enjoy life with a dog are endless. So when you’re hunting for that perfect gift to slide under the tree, look no further than this list of five exciting, pet-friendly holiday gift ideas. Who doesn’t love looking at their pup in the home, office or even on the road? For pet lovers who can’t get enough of their furry friend, consider a custom pet portrait, printed T-shirt or even a custom pet pillow. 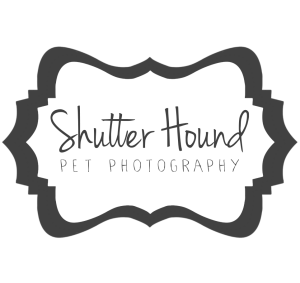 For most, the process is pretty simple: upload a photo and within a few clicks your custom-designed doggie decor will be printed and shipped. Also, consider year-round education and entertainment with a subscription to Dogster Magazine or any one of a variety of intricate and amazing dog-themed coloring books. High fashion isn’t just for high pedigrees. You can dress your dog up in clever sweaters and shirts with humorous sayings or deck them out with backpacks for long hikes. There are hundreds of adorable or practical dog clothing options online and in stores. When thinking about a dog clothing purchase, think about the owner’s lifestyle. An outdoor enthusiast may not be interested in hats and bows, so keep those preferences in mind when shopping for clothes for dogs and other pets. Nothing says welcome (or perhaps go away!) quite like a dog-themed welcome mat. This kind of gift can be fun and useful. On a warm, sunny day, visitors can get a good chuckle from mats with funny sayings like, “I like big mutts and I cannot lie” or “The dog and his housekeeping staff live here.” But on those rainy or snowy days when a pup is ready to blast through the door wet and covered with mud, microfiber or high absorbency doormats can be a lifesaver. Caring for a dog requires a good deal of maintenance and money. From food to vet visits, gift cards are another easy and efficient way to shop for a pet lover this holiday season. Plus, it’s a considerate way to help improve Fido’s life today or tomorrow. Maybe it’s time for an older dog to sleep on an ergonomic dog bed, or it could be time for a trip to the groomer’s or a fun-filled day at doggie day camp. Regardless, a gift card to a store or service can really help your friend share the love with their pooch at a time that works best for them. 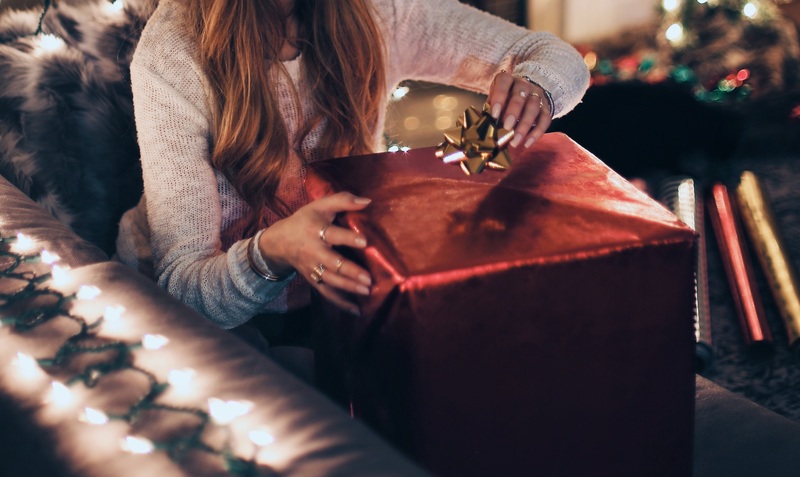 So think outside the box this season and forego the toys and chews by looking into something unique that shows your dog lover just how much you love them and their pet. Besides, giving a dog-themed gift is not only thoughtful for your friend, it also makes shopping much more fun for you. A big thank you to Cindy at ourdogfriends.org for writing this fantastic article for Shutter Hound!